— and we mean that literally, not metaphorically. There are a lot of reasons why you should take a John Peters New York backpack to school, because they are some of the best student backpacks on the market. We like them for their durability: John Peters New York backpacks come with a promise to last and the guts to back it up in double stitching and industrial-grade cordura plus nylon and nothing less. They don’t cut corners just for the sake of churning out the packs, but offer a quality backpack that’s actually a quality backpack. No knock offs here. We like them for their practicality: You’d hope that a student backpack is practical, but I’ve seen a lot that are too simple, too complicated, or just trying to be way too — well, much. John Peters New York backpacks are solid, with enough extras without making a scene. 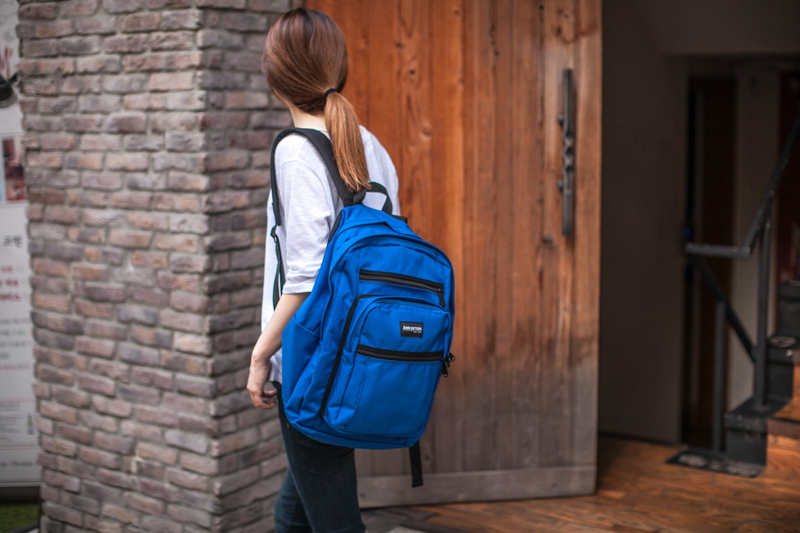 We like them for their capability: With extras like laptop compartments, ergonomically designed back panels, extra compartments, and safe pockets for important things, a John Peters New York backpack is equipped to deal with the busy and often stressful life of a student. It’s designed to be used, not admired, and because of it, when you take it to school, you’re in good hands. Order your John Peters New York student backpack for high school, college, or beyond today at www.johnpetersnewyork.com! Share the post "Taking John Peters New York to School"
Posted in Blog and tagged backpacks for college, college backpacks, high school backpacks, john peters new york backpacks, john peters new york student backpacks, school backpacks, student backpacks. Bookmark the permalink.